Jodi had planned to spend a fun vacation with her friends, missionaries at an Indian reserve west of Williams Lakes, BC, Canada. Little did she know the danger and adventure that awaited her. The missionaries were being forced to leave the area, and the attendance at their little church had dropped to almost zero. 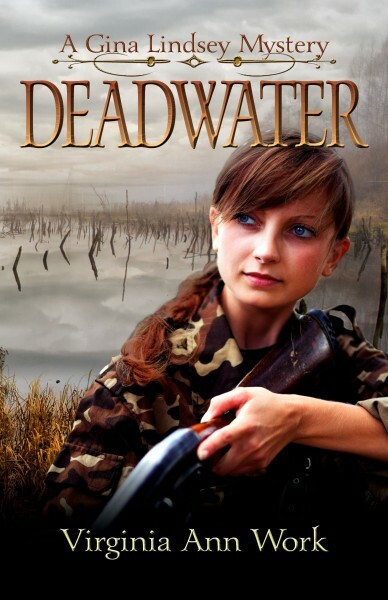 When Jodi hears on a two-way radio that someone is plotting to burn their buildings and kill the missionaries, she knows she is in over her head. Yet she feels she must do something to help. Who was behind the scheme to make the missionaries leave? What were the native people being told that kept them away from church? 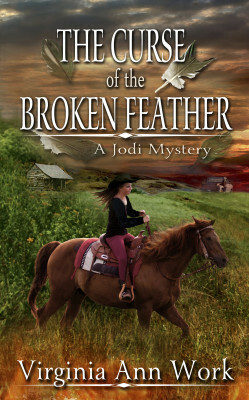 And who was leaving those broken feathers around that were signs of a curse on the missionaries? 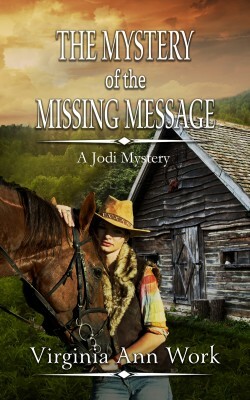 Can Jodi and and her friend, Lexie Marshal, along with Brian, Scot and Dawn, solve this baffling mystery? 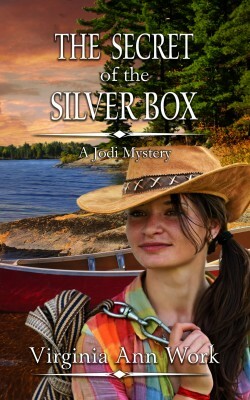 Come along with Jodi on her third mystery if you dare. But you’d better hang onto your hats because this is one wild ride! Jodi must not only deal with an extremely dangerous situation, she also struggles with feelings of jealousy and bitterness due to cruel gossip going around about her at school. Her desire is to be loved and accepted, yet she feels frustrated and unhappy when others reject her. 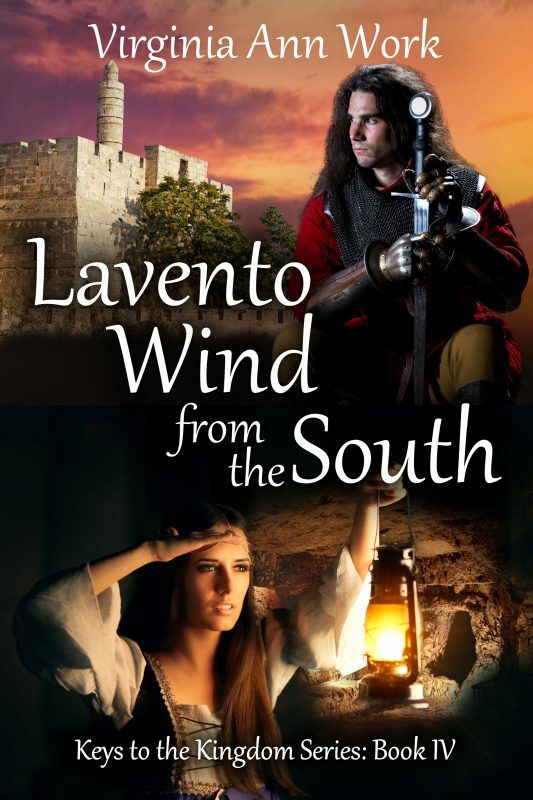 How she finds the strength to forgive and accept others in the face of their hatred and wicked lies is the heart of this story. God’s grace shines through on every page of this book which is written for young adults but is timeless in its appeal to people of all ages. Taken from a true life experience that Virginia Ann Work and her husband encountered when they were missionaries to the Indian people near Chilanko Forks, BC, this book will grip your heart and mind with its unforgettable characters, exciting plot, and the stirring climax. From beginning to end, you will find yourself in these pages and pass it on to your friends.